I’m so happy spring has finally arrived. The birds chirp, the flowers bloom, and the snow melts. This year we had an extremely cold and snowy winter. I thought spring would never get here. We do have to wait until May 26th to plant any plants that could be damaged by the frost. 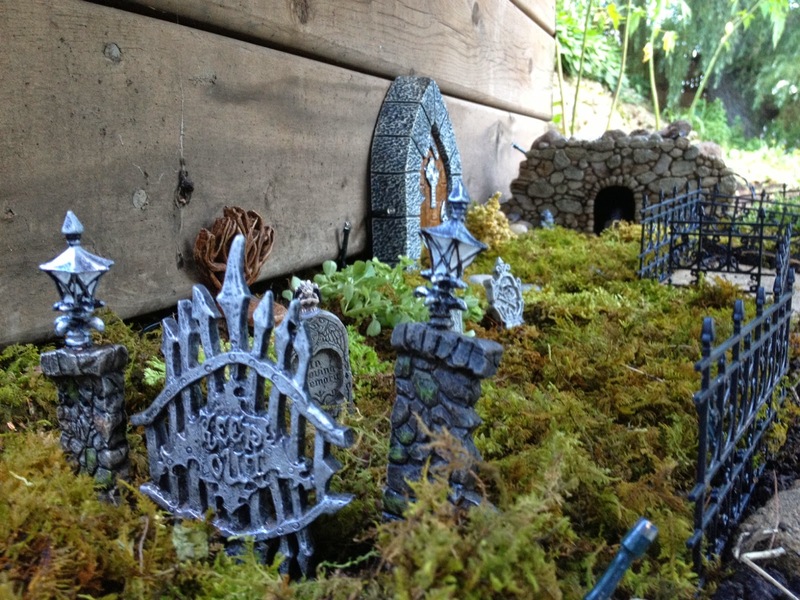 Next weekend I’m planning to dig out my fairy garden furniture and scrub the old dirt from them. What do you do to get ready for spring? What are your favorite plants? What do I do to get ready for Spring? Nothing. I just enjoy the nice weather. I don't like gardening because I don't like the bugs. 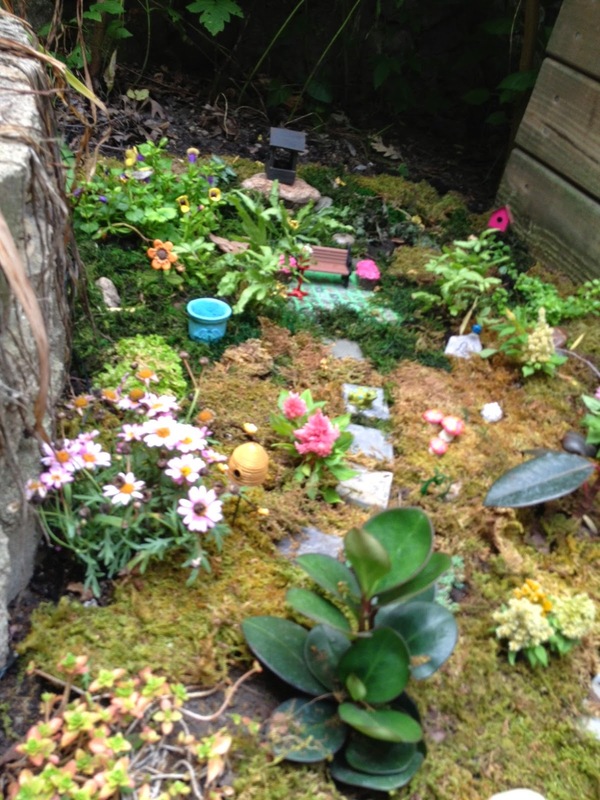 Your fairy garden looks great, though. Hopefully, you'll get to play in it soon! I don't blame you. I hate bugs too. I go enjoy the beach! 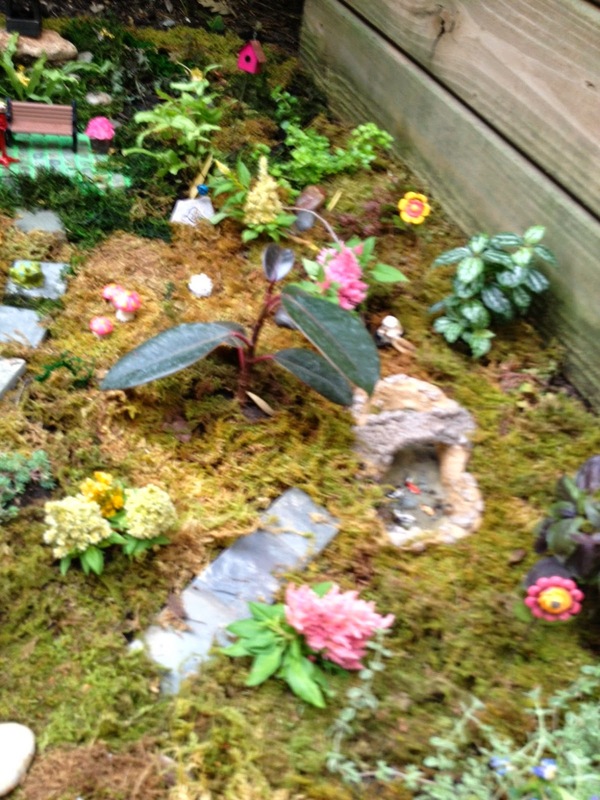 Are you going to put gnomes in your garden? Oh, I love the beach. I wish I could visit you.